You might be thinking, “Here we go, another health food trend.” And you’re right... well, not exactly. Not all trendy “super-foods” are really super, but I’d say that Chia Seeds most definitely are! Why are Chia Seeds so good? 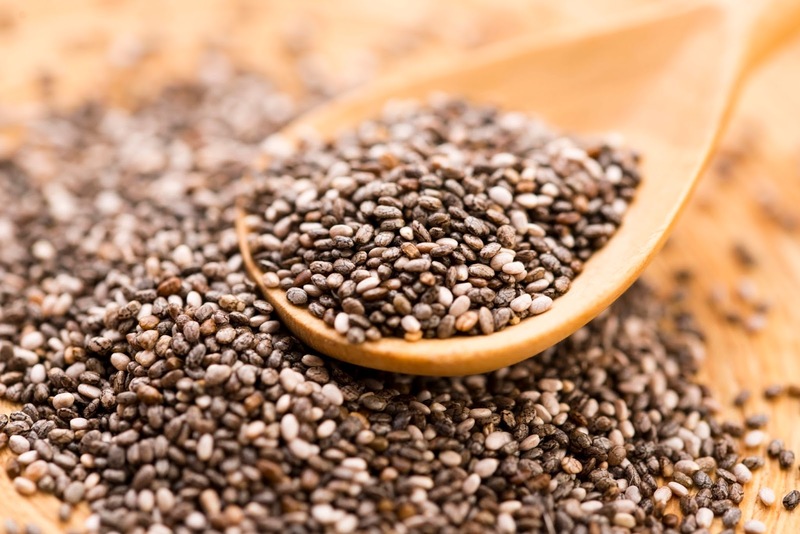 Chia Seeds are high in protein and fibre, packed full of many nutrients and have a very low carbohydrate content. 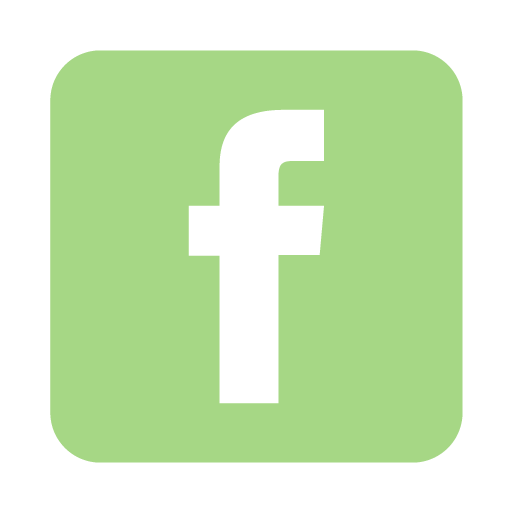 If you want some more nutrition info, click here. High calcium - in fact, 18% of our daily calcium needs. Calcium, magnesium, phosphorous and protein are important for bone health as we age. High protein - 4 grams of protein in 28 grams of seed. That’s about 14% of our daily need, which is high for plant material. This protein is also called high quality protein because it contains many of the amino acids required to make protein in our bodies. 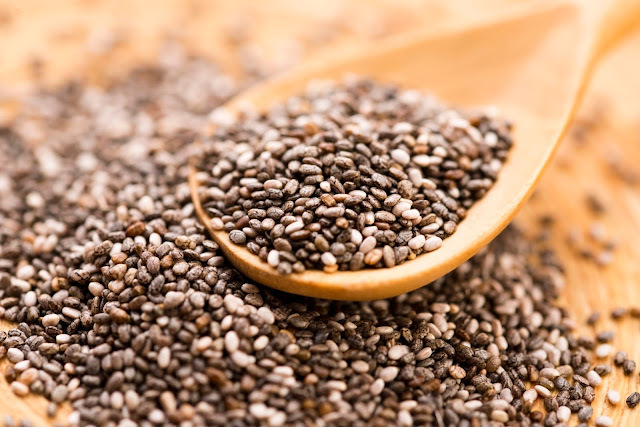 High fibre - 42% of your daily need – just under 1 tablespoon of fibre in 2 tablespoons of seed. This is what allows chia seeds to absorb 10 – 12 times their weight in water. They become like a gel when soaked, theoretically making your stomach feel full which is why they feature in the weight loss category. Good amounts of Magnesium, Manganese, Zinc, Vitamin B3 (Niacin), Potassium, Vitamin B1 (Thiamine) and Vitamin B2, Phosphorous. Very good antioxidant levels – have a read of some current research here. High in Omega-3 fatty acid ALA – However, our human digestive system is not as efficient in converting this plant source Omega 3 for use in the body as it is at using the Omega 3’s found in fatty fish. Sports drinks - Chia seeds can improve sports performance as much as a sports drink can. Some people include chia seeds with their sports drink or just add them in their water bottles to drink as they run (you don’t necessarily have to chew these seeds to absorb their ingredients). In smoothies – add 1 or 2 tablespoons to your ingredients. Stir in at the end. Sprinkle on your morning cereal, yoghurt, or fruit for a crunch. Add to baking – in energy seed bars, muffins, or on top of bread. Mix into pancakes, stir fries, and lentil casserole. Make coatings for fish and tofu using egg whites, whole grains, flavouring spices and chia seeds. Chia puddings for breakfast or dinner - chocolate, mango, pecan, rhubarb, raspberry are all popular flavours. Check out our Chocolate & Chia Seed Pudding recipe here!